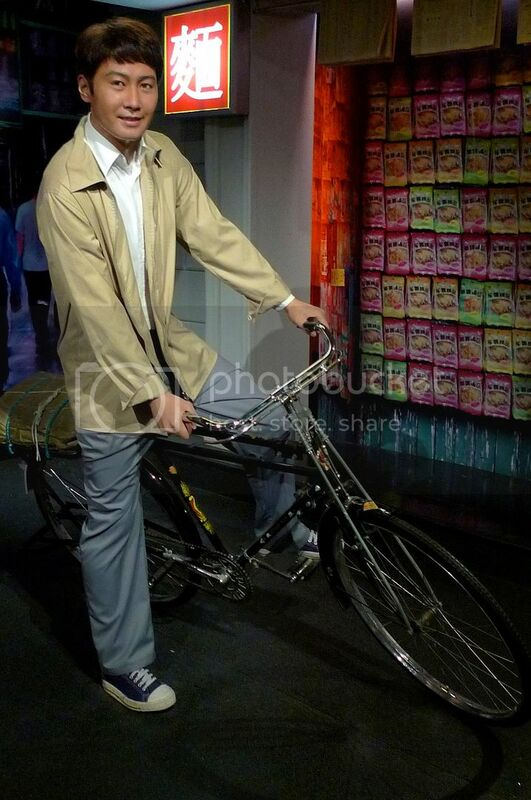 Although I did not take photos of all the wax figures at Madame Tussauds Hong Kong, I think I took most of them. Well, I skipped those that were being blocked by people. 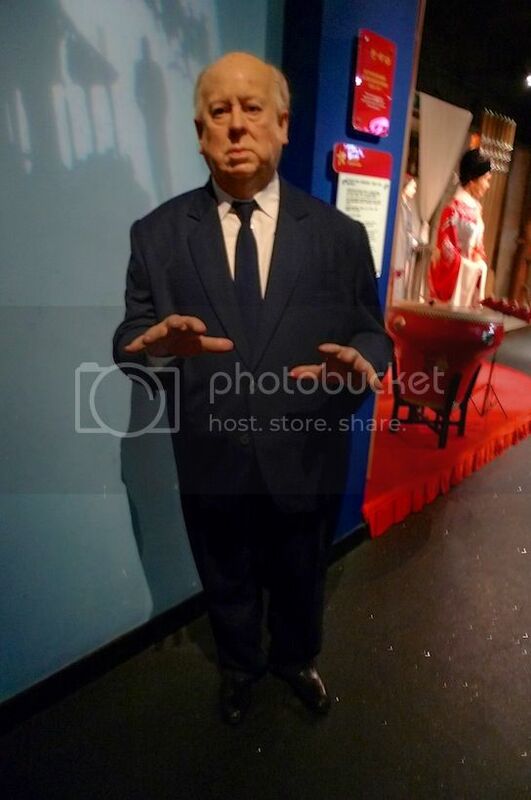 I have to admit I have no patience waiting for people to finish posing with the statues. 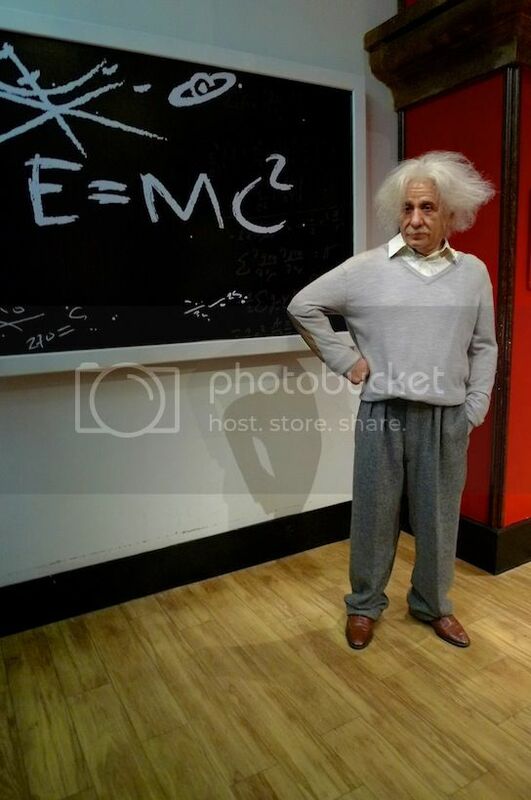 Albert Einstein with his world's famous equation. Alfred Hitchcock, the Master of Suspense. 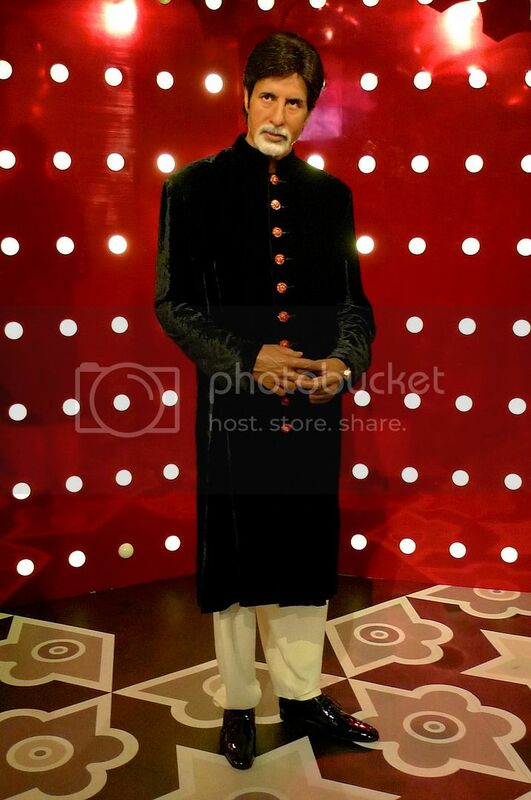 Have you watched any of his movies? 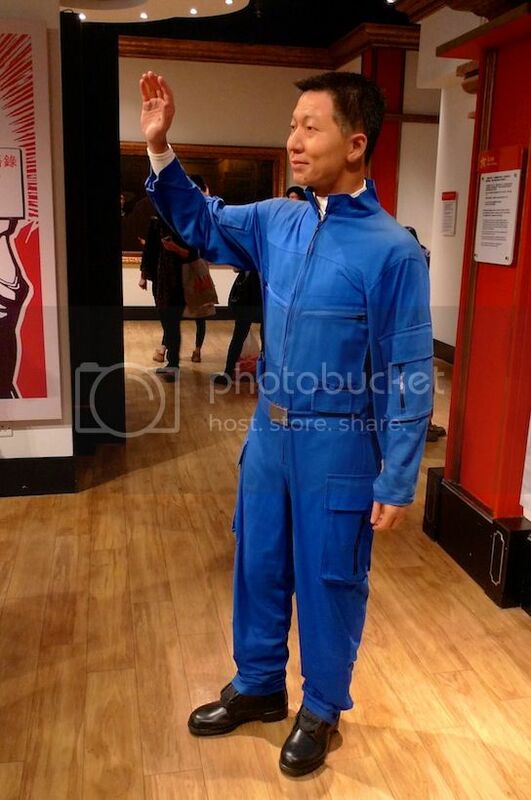 Yang Liwei, the first Chinese astronaut in space. 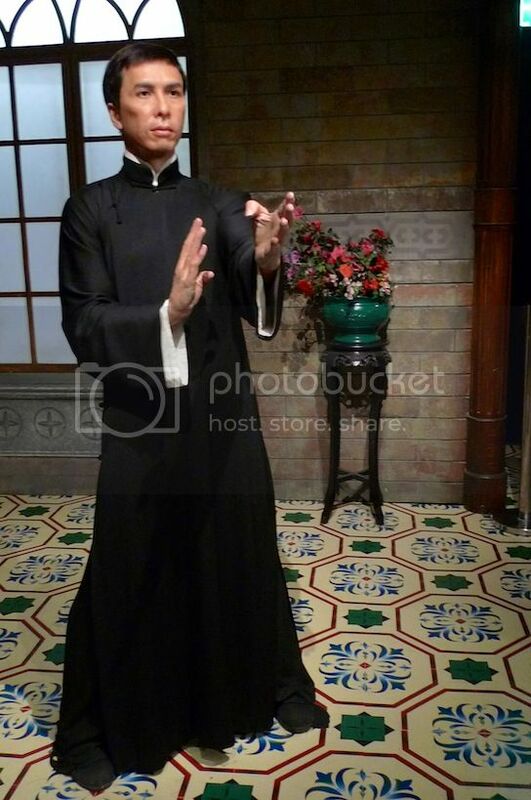 Donnie Yen, top action star in Hong Kong. 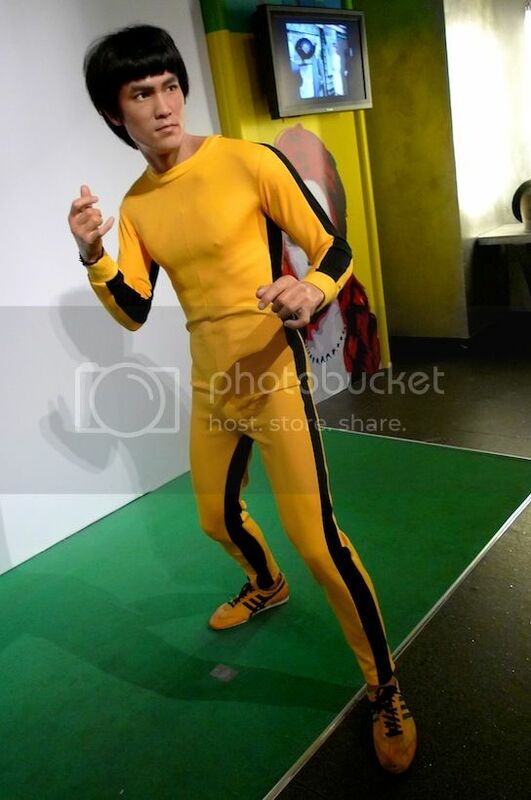 Bruce Lee, who needs no introduction. Leon Lai, one of the four Heavenly Kings in Hong Kong music scene during the 90's. I took another shot of her from the side. Liu Xiang, the King Of Hurdles. 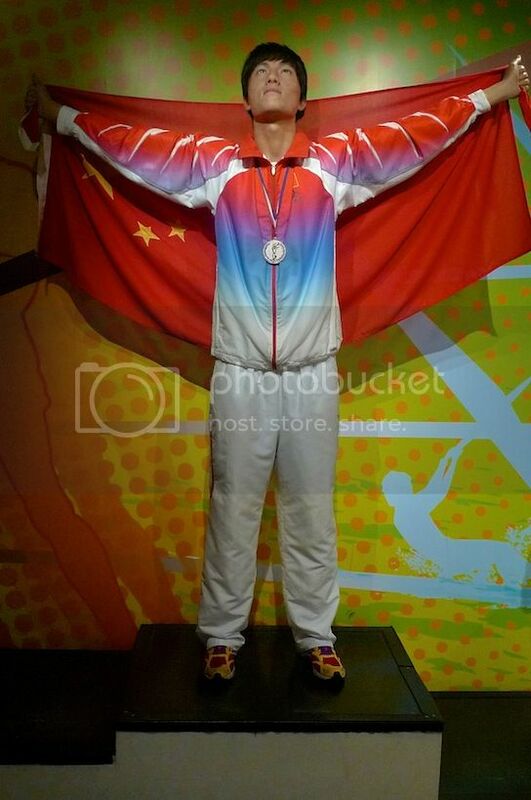 He won China's first Olympic Gold in the men's track and field event. 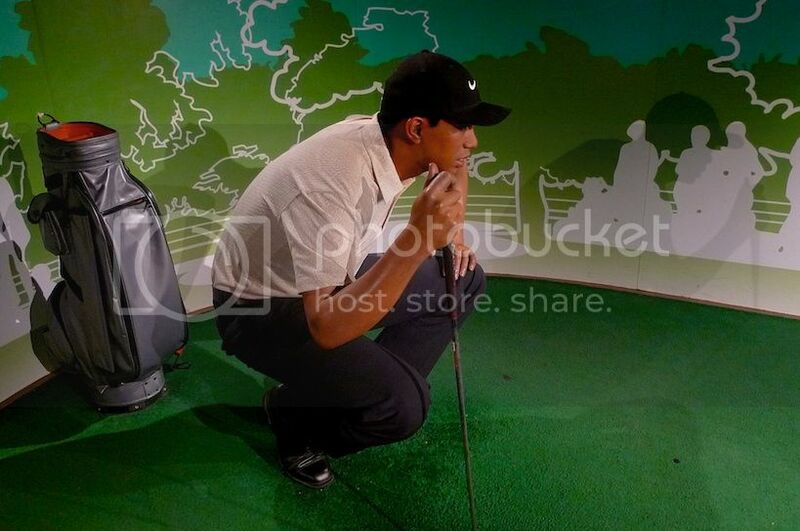 Tiger Woods, the highest paid professional golfer in the world. But he's probably more famous for his affairs now. 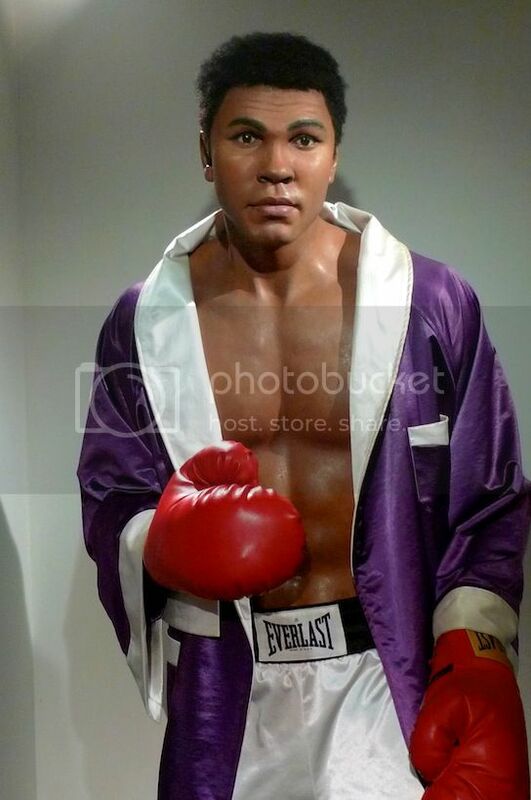 Muhammad Ali, the first American boxer to win three world heavyweight championship titles. A boxing legend. I have no idea who the above is! Anyone knows? What?! 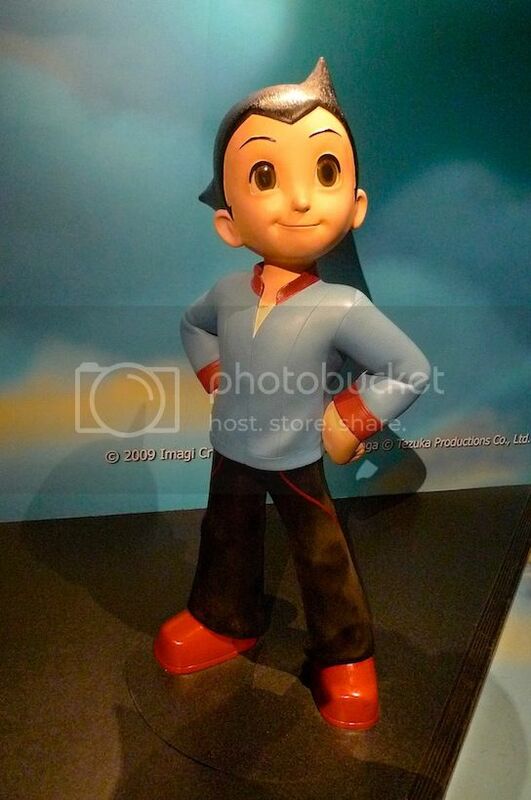 They have Astro Boy in Madame Tussauds? If you are not familiar with this character, he's a robot with super strength, X-ray vision, unbelievable speed and ability to fly. Created by Tezuka Osamu, the God of Anime. 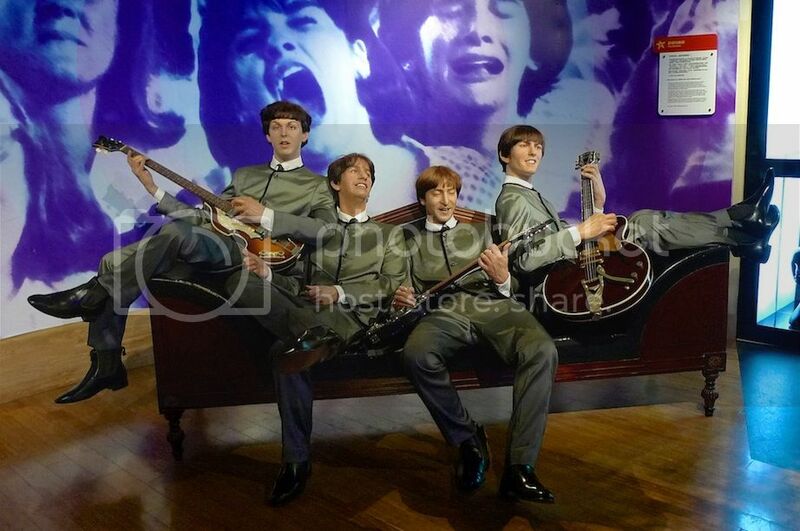 The Beatles, famous rock band from Liverpool. Looks good! Madonna, American singer who is good at reinventing herself again and again. I am not a fan, though. 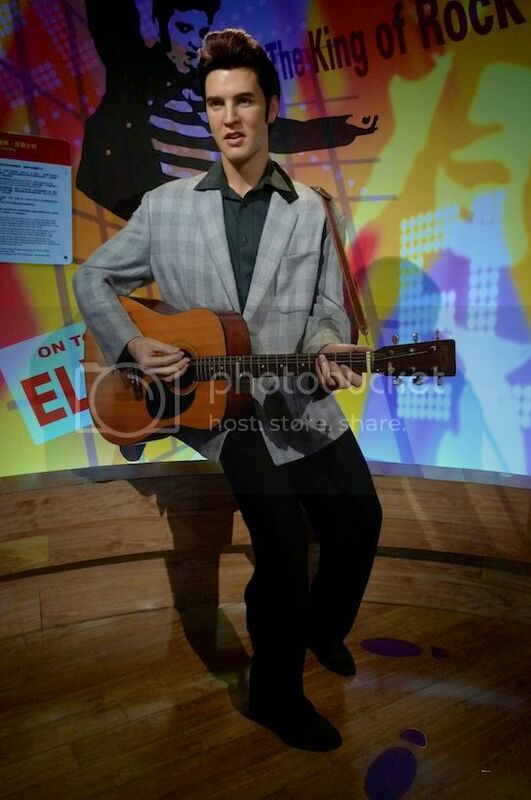 Elvis Presley, otherwise known as The King of Rock and Roll, or simply The King. 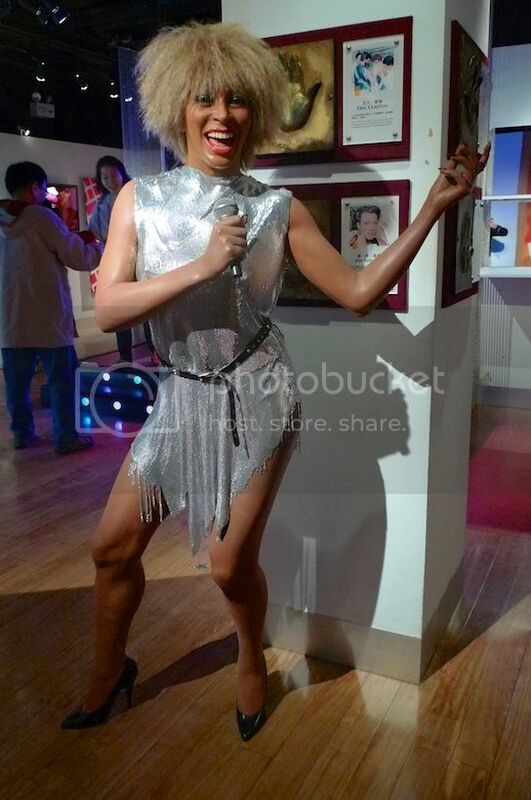 Tina Turner, one of the world's most popular and amazing entertainers. 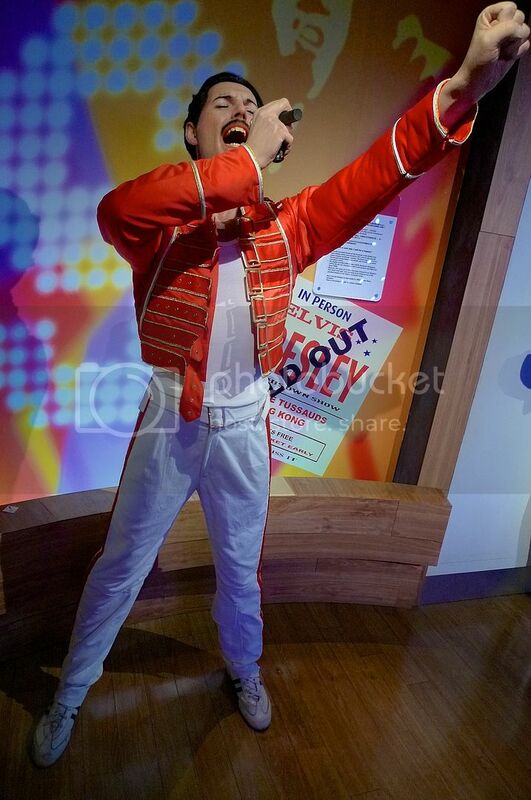 Freddie Mercury, the bisexual lead singer of rock band Queen. 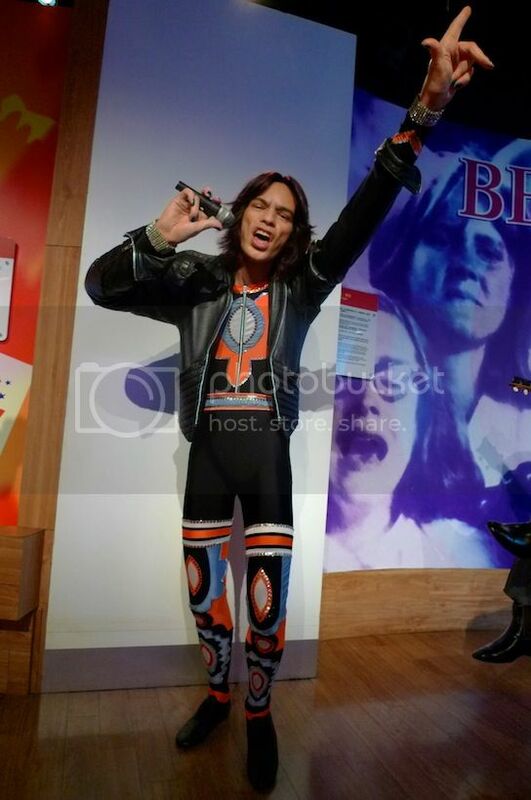 Mick Jagger, the lead singer of famous rock band The Rolling Stones. Gaga Lady? I thought it should be Lady Gaga! LOL. By the way, she's really quite short! 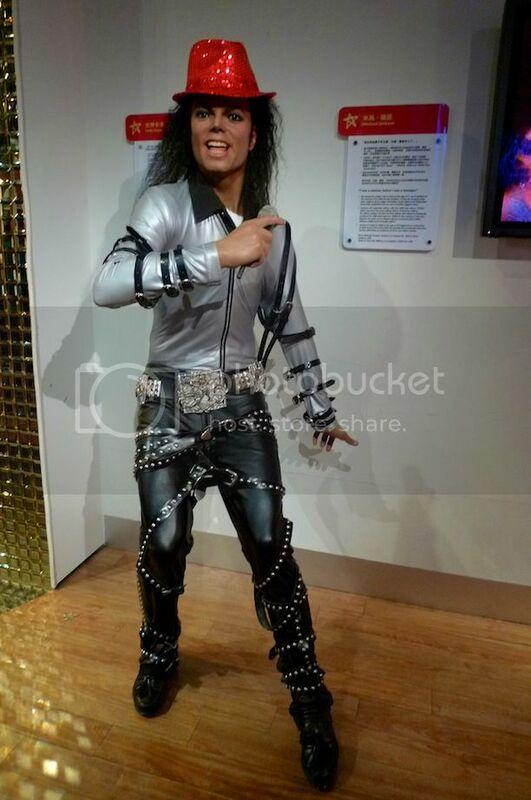 Michael Jackson still remains as one of the world's most famous superstars, dead or alive. 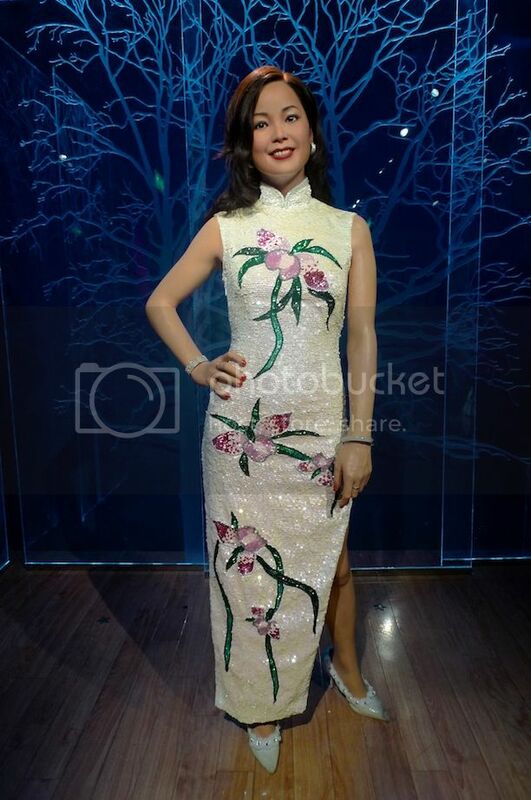 Teresa Teng, whose songs are considered evergreen in the Chinese music world. Joey Yung, the current Hong Kong Cantopop diva. 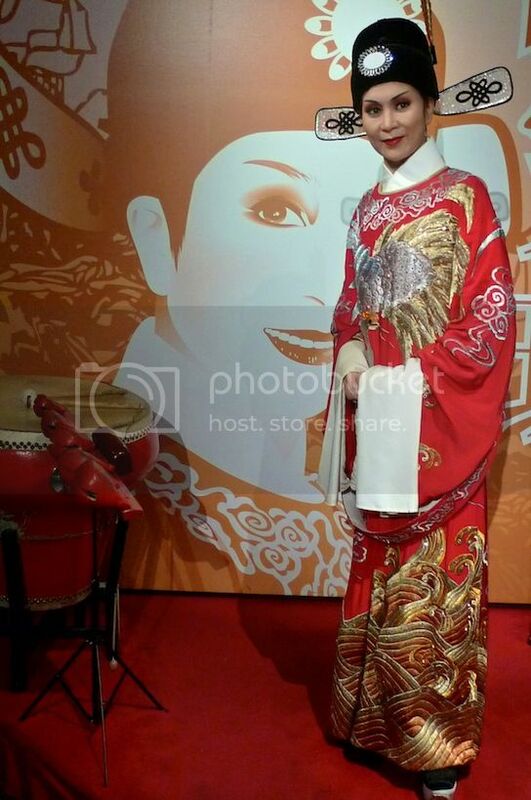 Miriam Yeung, Hong Kong singer and actress. 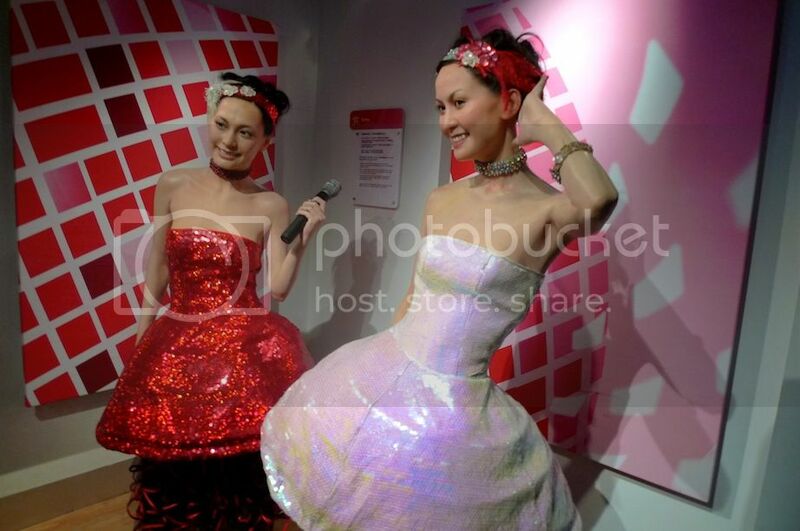 Twins, the female Cantopop duo made up of Gillian Chung (left) and Charlene Choi (right). Gillian was involved in the infamous Edison Chen photo scandal in 2008. 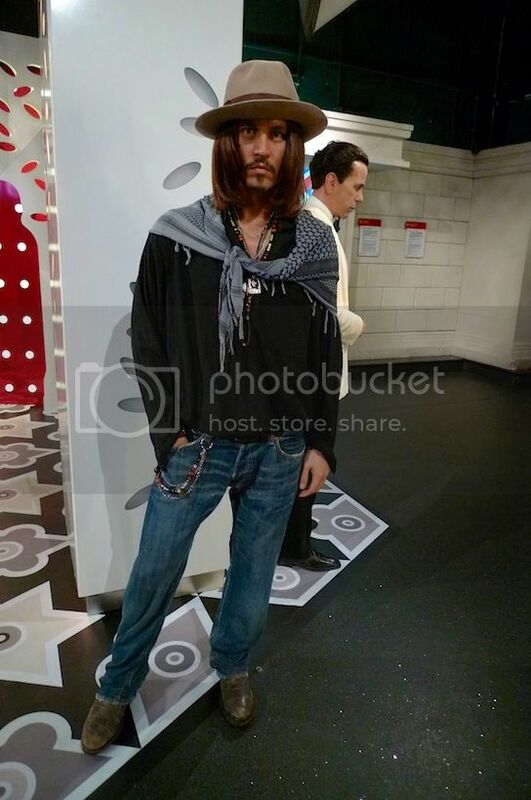 Which of these wax figures you like best?